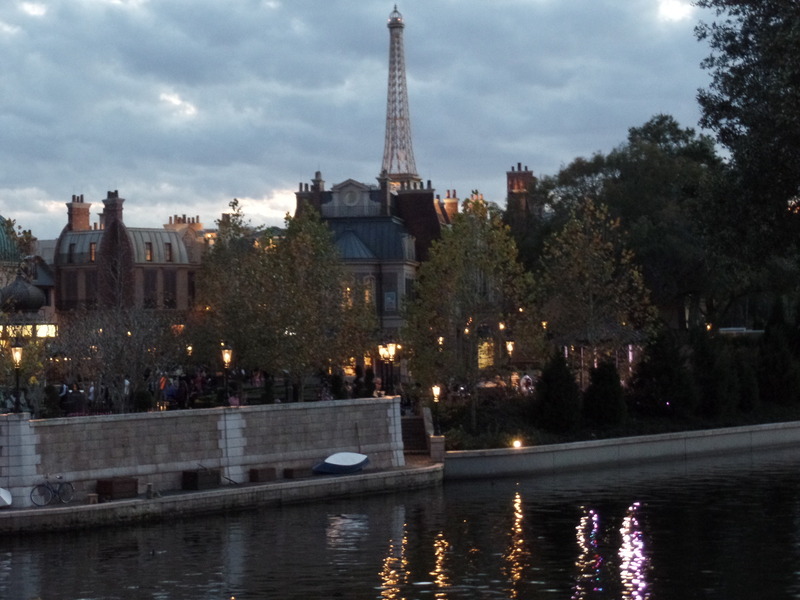 But this is a pretty good replica of a Parisian bistro. 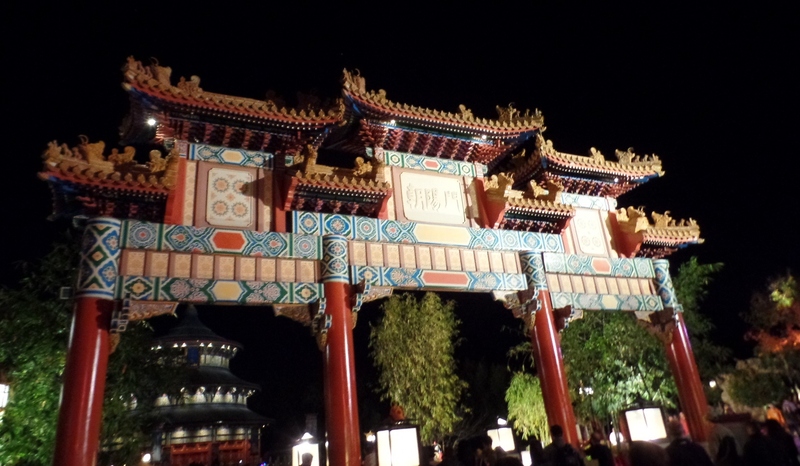 This entry was posted in Travel and tagged Disney, Disney World, Epcot, travel. Bookmark the permalink. Love Disney, been there twice and you can’t really get enough of it. Enjoy your trip! Great post. 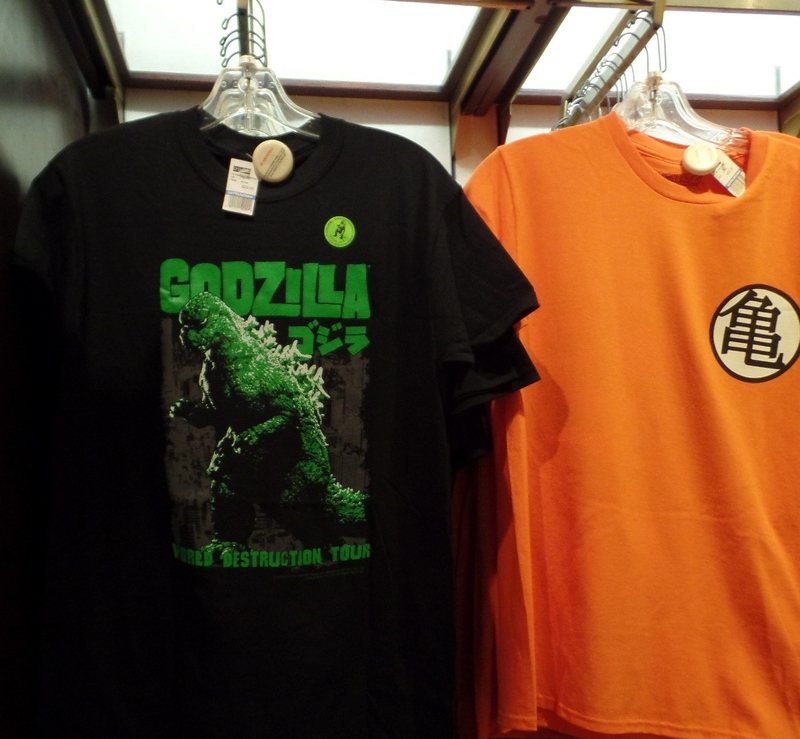 Epcot is a fun place. It’s nice to feel like you are walking around the world even if you aren’t. This made me giggle! 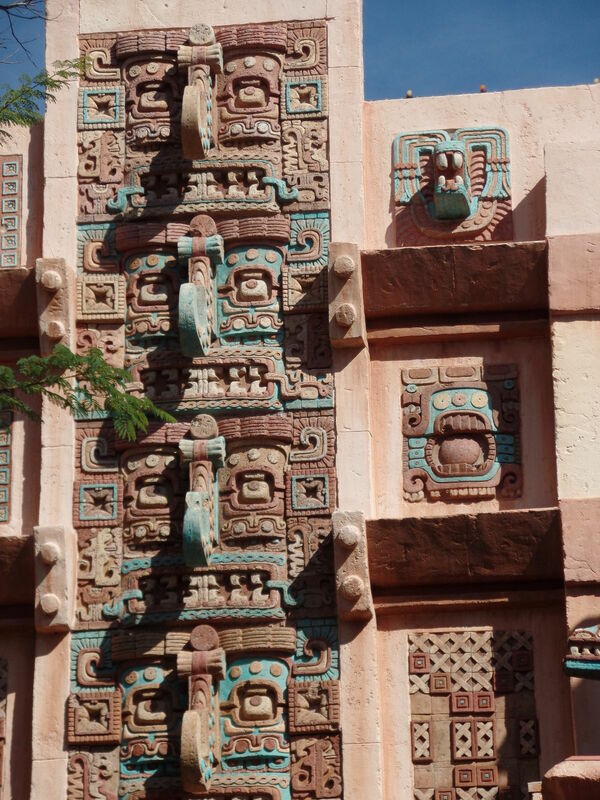 I was in Epcot many years ago…I’m sure it’s even better now but it was a fun trip! Enjoy! Clever post! I haven’t been there but lived in California many years and visited Disneyland with my children a few times. Fun! What a neat post – the way you wrote it kept me looking twice at everything – so fun. Wish I could be there. Have to admit I have never been to Epcot. But on the other hand, I have worked around the world:-) Nice pictures. Love the story through pictures. 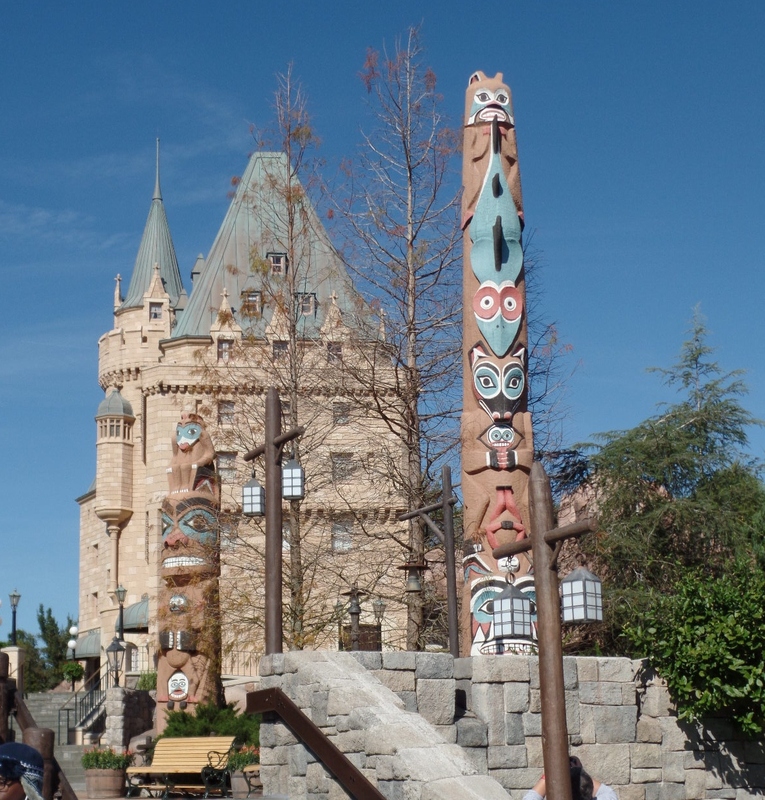 I’ve never been to Epcot but when you said you were walking around there, I thought of our local Busch Gardens. I still need to go there one day! We have been to the Animal Kingdom. Must make a note about Epcot. Thanks for reminding me! Great post. Makes me want to go. 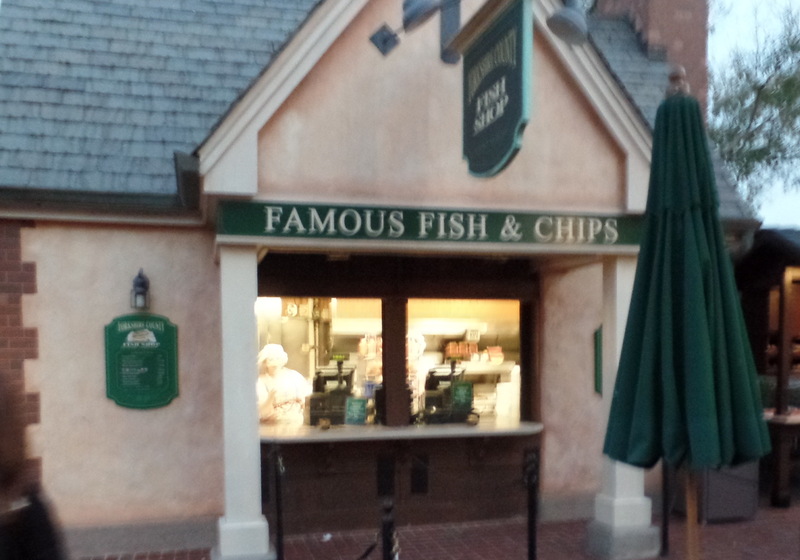 Having been born in the UK I particularly like the famous fish & chips one. Not sure how many hundreds of times I’ve seen that sign. I absolutely love Epcot Center. I haven’t been there in many years but when I lived in Florida, I used to go there often with my husband and children and sometimes, just with my husband. I don’t know how it may have changed since I was there but I used to think it was almost as good, and certainly much easier, than actually traveling abroad to all those countries. One of my favorites was the ride in the ball. I also loved the Mexico, Norway and Morocco exhibits, as well as the evening fireworks. They still have the evening fireworks every night. 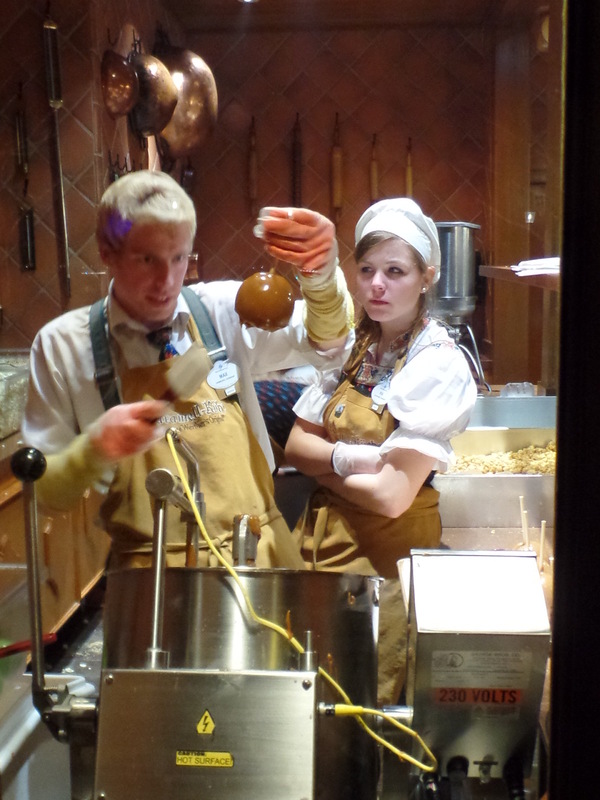 The girl watching (staring down) the apple making German guy has got some thoughts going through her mind. Revenge, love, dislike; you name it. 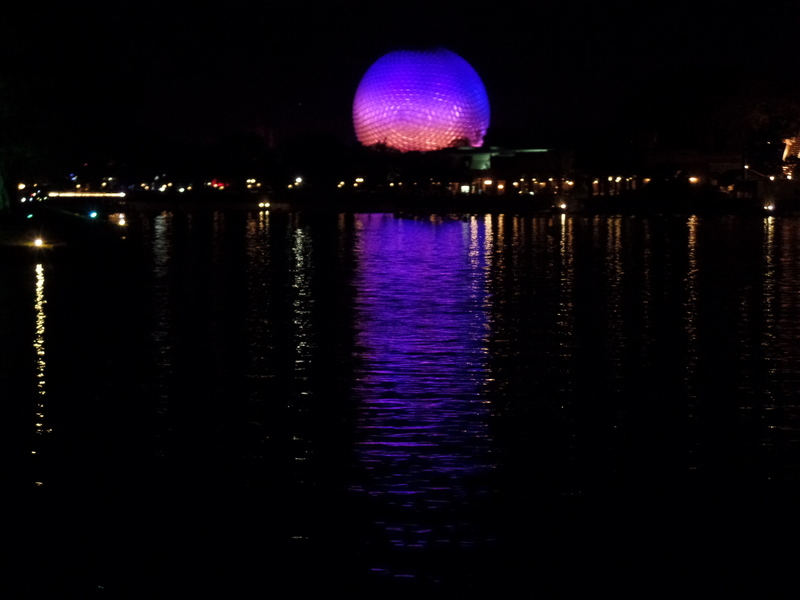 I have not been to Epcot for years, but your post really makes me want to go back. So much to see! I went to Epcot on a family trip growing up and I remember thinking it was really neat. One of my most vivid memories was eating in an Italian restaurant and there were rivers (perhaps gondolas, can’t remember) but needless to say, I felt like I was in Venice. These days I live just an hour away from DisneyLand so Disney World and Epcot are a distant memory. Thanks for the pictures and the reminder of how fun that was. Love the photo tour! I’ve been to Epcot once and wished I had more time for all the food! Awesome Post! Thanks for the photo diary. Never been to Epcot before, your post really makes me want to go. By the way I loved those descriptions below each photo. I love Epcot. It is my favorite part of Disney World. I interned there 11 years ago and had the opportunity to visit Epcot often. There is nothing like going to the other countries and trying the different types of food and drink. Epcot is huge! I’ve only been once and was overwhelmed by the size. But there is something about Disney that is comforting and, (I can’t believe I’m about to type this..) MAGICAL!. Thanks for making me remember wandering around Epcot and enjoying the heck out of it! I have never been to Epcot and it was really a nice trip to it. All the pictures are nice. Thank you for a great share.